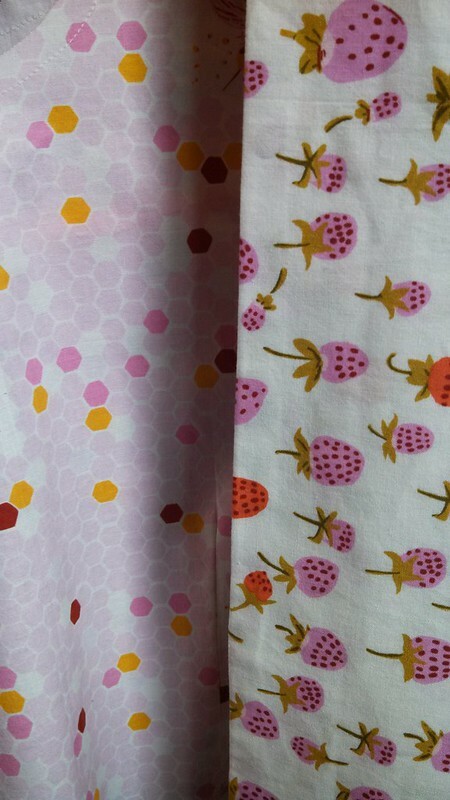 As soon I saw these fabrics from Heather Ross’ new Briar Rose collection I had to make something from them. Please excuse these phone photos taken on a cloudy day. The colors are warmer and sweeter in person. 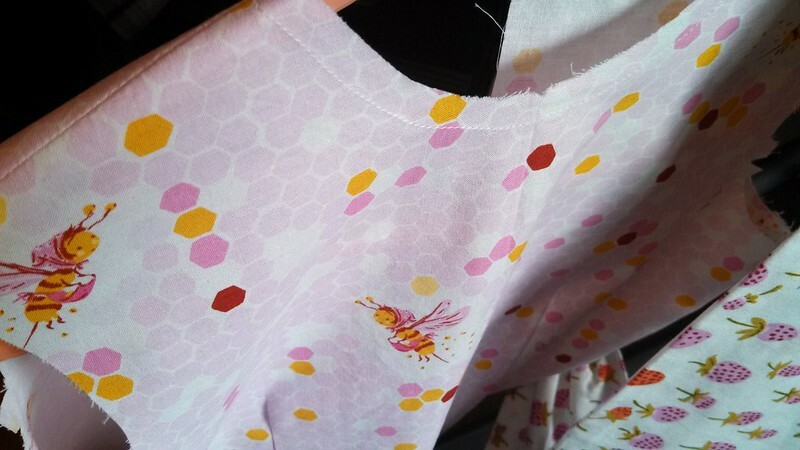 When I saw the pink print with, what I am calling honey-bee-fairies, and the delicate strawberries print, I also knew exactly for whom I would sew something. Here is a sneak peek at the project in progress. A lot more has been done since these photos were taken but I want to keep the rest a surprise for both the eventual recipient and the event on June 30 where the finished product will be on display. What is inspiring you these early summer days? All content is © 2012-2016 A. Kugler-Lunt. 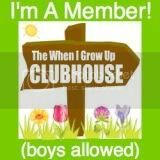 Please do not use images or content from this site without my permission. Thank you!